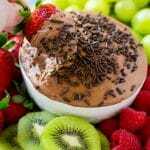 This chocolate fruit dip is a creamy and delicious treat that’s made with melted chocolate, cream cheese and whipped cream. Chocolate dip is perfect for after school snacks and parties! 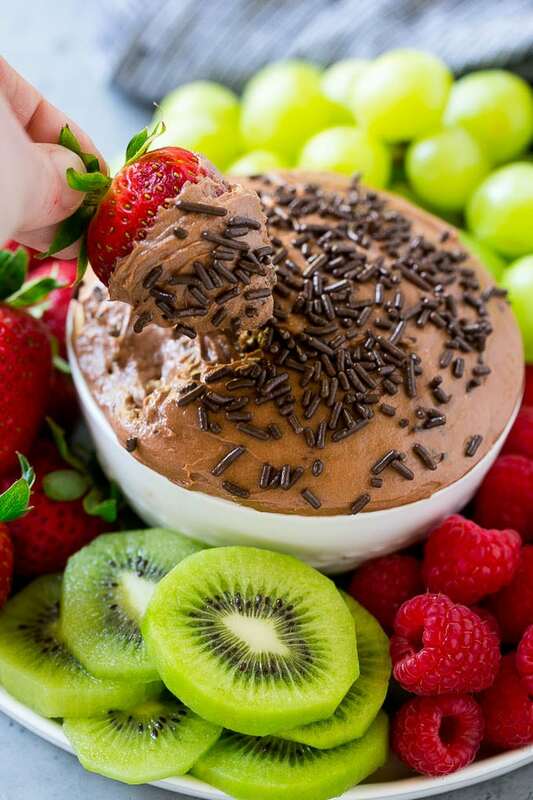 Fresh fruit is great on its own, but when you pair it with a creamy chocolate dip, it becomes extra special. If you’re more of a vanilla fan, be sure to try my cream cheese fruit dip for a different flavor! 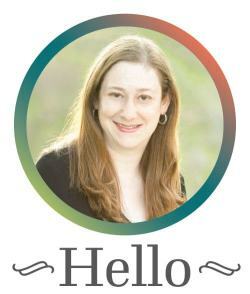 I often serve up a plate of fruit to the kids as a snack or for a sweet finish after dinner. 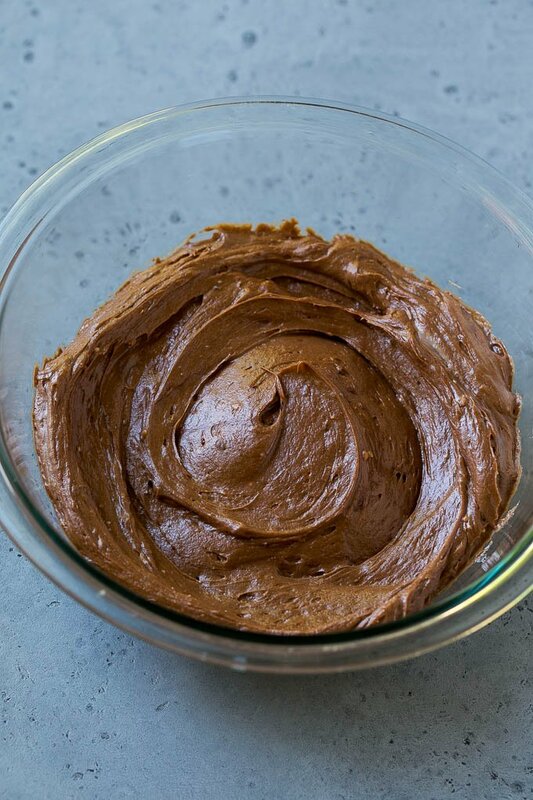 When we’re in the mood for a little chocolate, I whip up this easy chocolate fruit dip. It’s SO delicious and is great to serve as an unexpected treat for parties too. 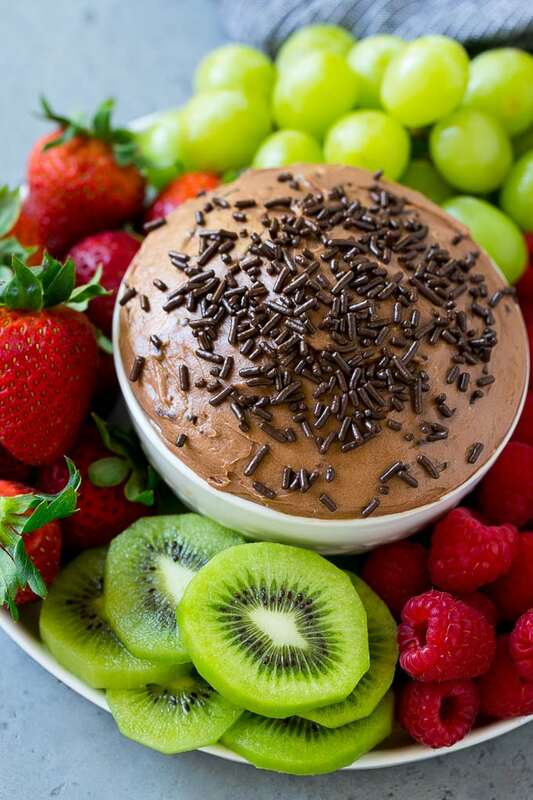 How do you make chocolate fruit dip? This chocolate fruit dip starts with powdered sugar and cream cheese, which are whipped together to become light and fluffy. After that, a generous amount of melted chocolate goes into the mix. I use semi sweet chocolate chips, but if you’re a milk chocolate fan, feel free to use them instead! I melt my chocolate in the microwave in 30 second increments until it’s melted and smooth, then let it cool down a bit before I add it to the cream cheese mixture. The final step is to lighten up your dip with the addition of either whipped cream or whipped topping. I like to use whipped cream, but it does dirty up an additional bowl by whipping up the heavy cream. If you’re short on time or want to save on dishes, you can easily substitute whipped topping. Be sure to gently fold the whipped cream in so that the dip stays light and fluffy. I like to serve my chocolate dip with an assortment of fresh fruit for dipping, like berries, kiwi, pineapple, bananas and apple slices. It’s amazing that a handful of ingredients and 5 minutes can create such a fun and delicious treat. This dip would even be great for birthday parties or other special occasions, sometimes I serve the fruit on skewers to increase the fun factor. I like to finish off my chocolate fruit dip with some sprinkles, but you can leave it plain if you prefer. Other great topping ideas are mini chocolate chips or M&M’s, chopped nuts, toasted coconut or toffee bits. My kids are always so happy when I make this dip, and I have to agree that it truly is delicious! 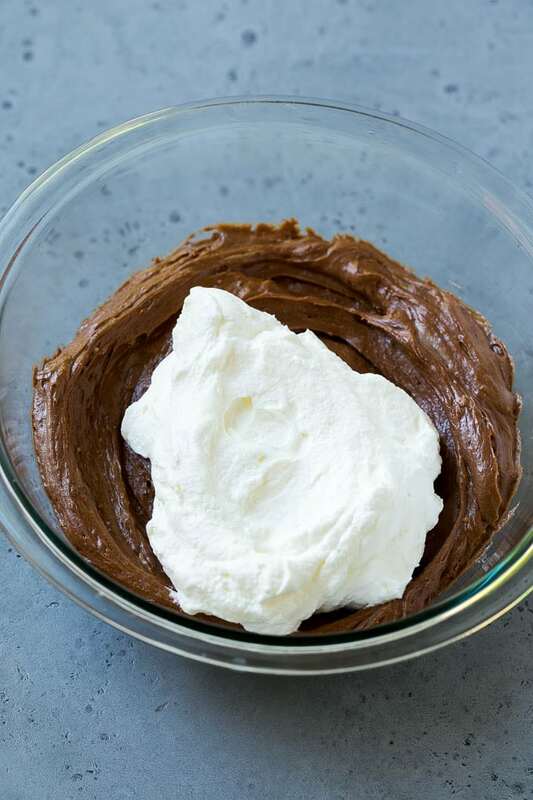 This chocolate fruit dip is a creamy and delicious treat that's made with melted chocolate, cream cheese and whipped cream. Chocolate dip is perfect for after school snacks and parties! Place the chocolate chips in a medium bowl; microwave in 30 second increments until chocolate is melted. 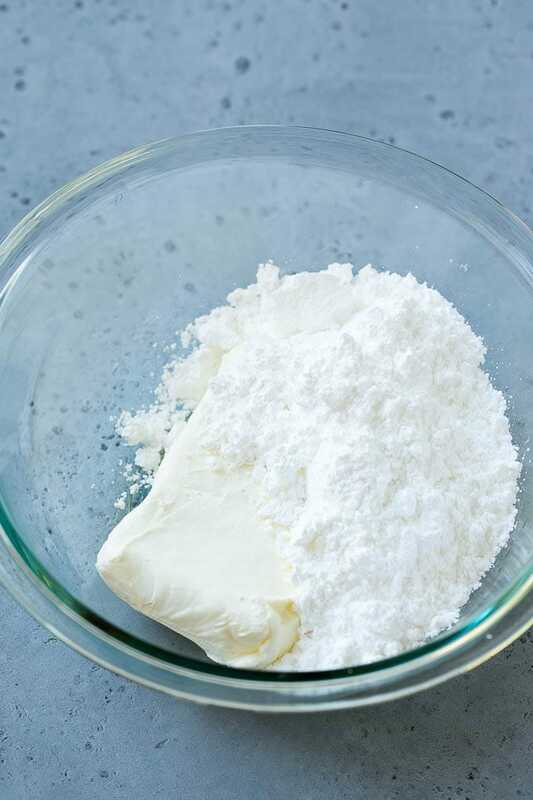 Place the cream cheese, powdered sugar and vanilla extract in a bowl and beat with a mixer until smooth and fluffy. Pour the melted chocolate into the cream cheese mixture and beat until well combined. Gently fold the whipped cream into the chocolate mixture until thoroughly combined. Spoon into a serving bowl. Top with sprinkles, then enjoy. This post was originally sponsored by SunButter®. Thank you for supporting the brands that make Dinner at the Zoo possible! This post was originally published March 20, 2017 and was updated on January 13, 2019 with new content. I never had chocolate fruit dips. Looks good I would love to try it! I haven’t done any chocolate fruit dip yet. Your recipe is easy to follow. I’ll try to make it on weekends. Your photos are so vivid! They make me want to reach in and have a taste! LOL! I love chocolate, so I must try this dip. Thank you! I loooove cream cheese icing and I have a feeling this is just as delicious! I plan on following your recipe soon… I’ll make myself a delish dessert. You are killing me! This looks absolutely delicious and so easy to make. I can’t wait to see more. This is such a great after school snack idea! My kids are going to love it! This is a great way to add in a little bonus to after school snacking. 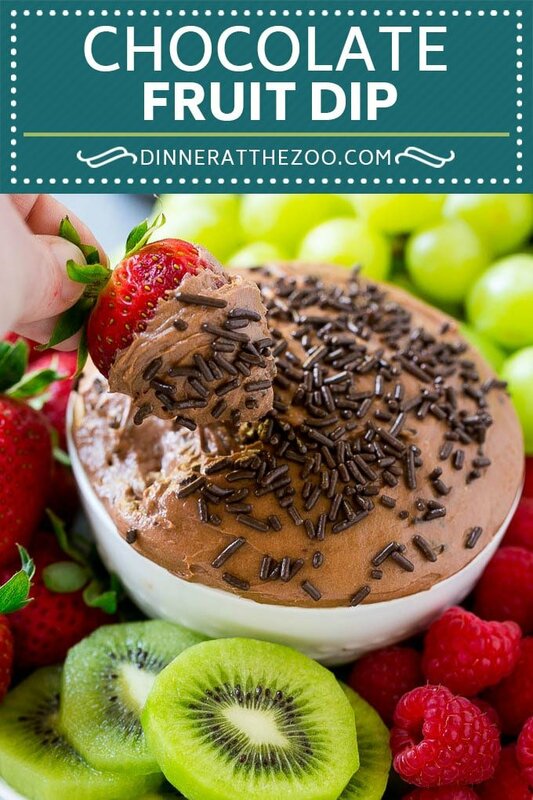 Trying to get my kids to reach for fruit can be a battle sometimes, but with this chocolate dip, they’d definitely change their tune! What a great combo for a dip! Just in time for the playoffs next weekend, as well as the Super Bowl! Oh, and Valentines! That sounds so good! I love dips for fruit like this. It’s my favorite kind of dessert. Om nom nom. With Valentines right around the corner, this will be perfect! What a wonderful combination of fruit and chocolate! My wife is looking for Easter ideas and this dip looks like a fun addition. Colorful fun dish! Being a chocolate lover I know I would enjoy this! My kids would love this dip and fruit!